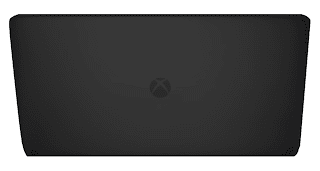 I created a concept yesterday, highlighting why the XPS 13 from Dell is so great (beautiful, light, powerhouse) and though why not create an Xbox. These two things seem far away now, but it could make sense if it is done right. This model is almost entirely based on the XPS 13 with optional HD Display. 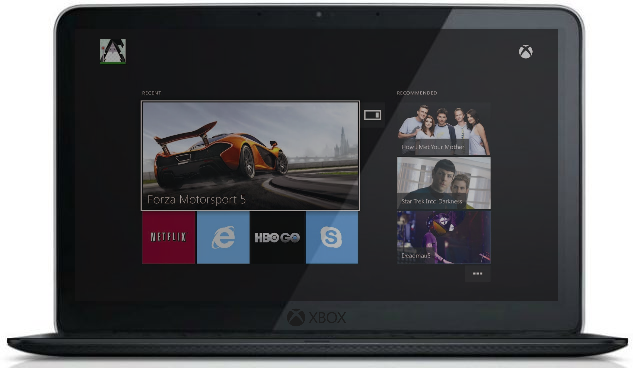 It would use Haswell chip sets and run Windows 8.1, plus an Xbox interface, in place of the average start screen. The desktop would remain, probably with a function on the keyboard instead of a fully-fledged button on the start screen. (make the windows button switch between start screen and desktop). Now, the touchpad would be a standard touchpad, but the Xbox One remote would be programmed to run wireless with the Surface One. Although the device is named Surface, it still has its own laptop bottom to keep it unified and to hold more internals. The CD ROM drive wouldn't be included in the Surface itself, but as an add on for older games not available online. You could order one with a CD ROM drive, but it will create additional thickness and make it larger. Since it uses Windows and 64-bit Architecture, along with Xbox cores, Steam would run fine on it.